WooCommerce may be YOUR e-commerce solution and was specifically designed for WordPress. 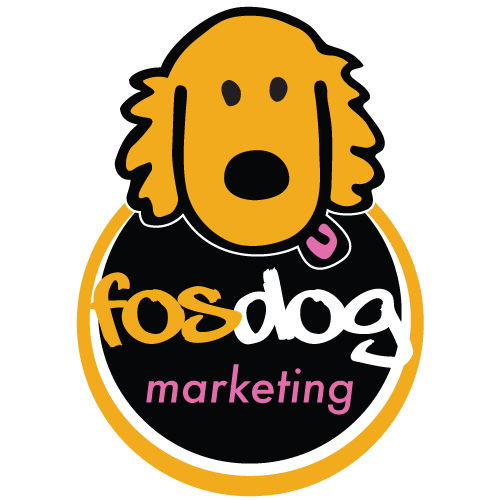 Contact the FosDog to see if it’s right for your online store. 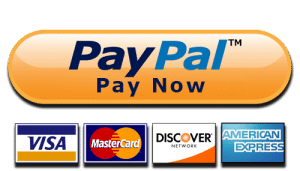 Ask about making WooCommerce your POS solution, as well!